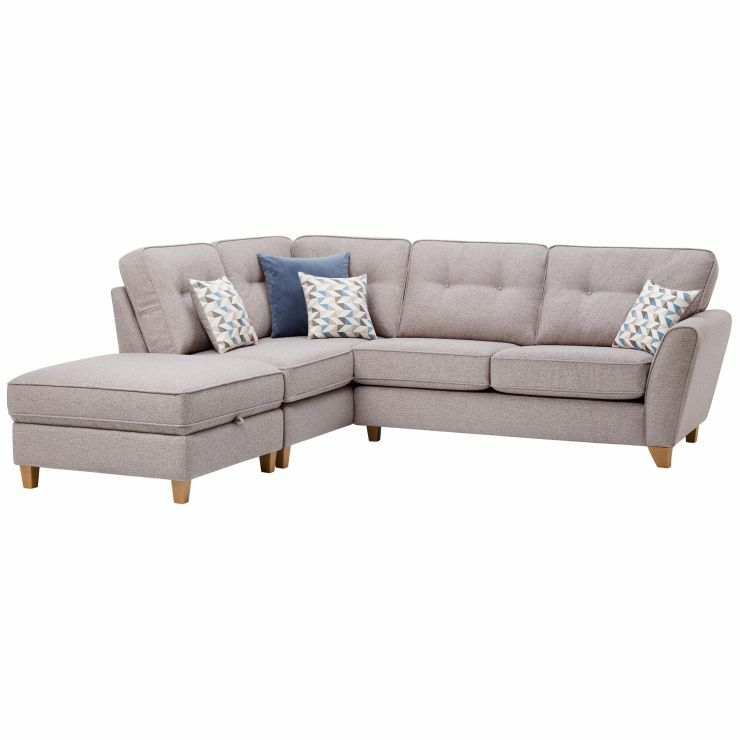 The Memphis right hand corner sofa is a comfortable addition to family living rooms. 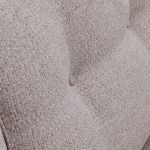 Upholstered in high quality Silver fabric, it has a relaxed feeling, complemented with velvet and reversible patterned scatter cushions so you can create the ideal look for your home. 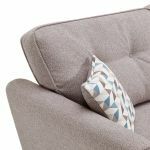 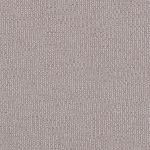 It has cosy flared arms, and our sumptuous exclusive plump-free seat cushions for comfort and easy maintenance. 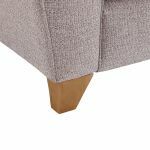 The look is completed with sturdy solid oak feet, and buttoned seat backs for an easy elegance. 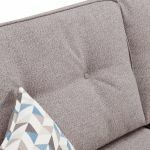 Don't forget to browse the full Memphis range to find other great pieces and colours, including the cosy loveseat, storage footstool, and stylish velvet accent chair. 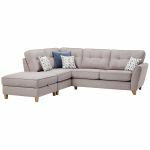 Shop today, and don't forget about our fantastic delivery options; free to your living room as standard!